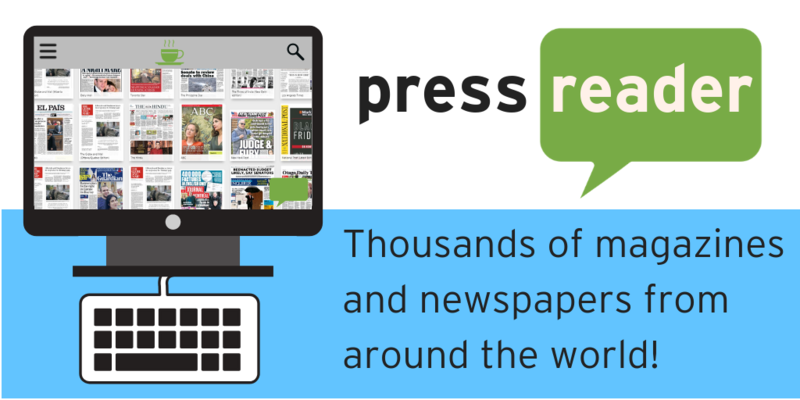 PressReader delivers over 7,000 titles from the world’s leading newspapers and magazines in an accessible, easy-to-use format, allowing you to view content from 120 different countries in more than 60 languages. York students, staff, and faculty can now access the latest local, national, and international news (e.g. Toronto Star, The Globe & Mail, Washington Post) as well as leisure and lifestyle publications (Vogue, Esquire, etc.) directly via the library’s website or using the app on their own personal devices. Read your favourite newspapers and magazines exactly as they appear in print, or switch to the screen-friendly text view. Subjects: News, Journalism, Culture, etc.